This was CMIH’s fourth year, 2018. We completed this year 7 Projects: 1 Shelter, 2 Fundraisers and 4 Homes. 3. Project #31 (Nineteenth Home) Love Independence Day 1212 N. Penn painted by the employees of TEXTRON AVIATION, paint donated by SHERWIN WILLIAMS and the help of the INDEPENDENCE HOUSING AUTHORITY Director, April Nutt. 4. Project #32 (Twentieth Home) Love Independence Day 900th N. Penn painted by ATMOS ENERGY employees and WESTAR ENERGY’s bucket truck was used for reaching high places. An oven (was donated by First Presbyterian of Independence) and a nearby lot for gardening (donated by an ATMOS ENERGY employee) was also presented to the home owner. CMIH was deeply involved in “Love Independence Day” activities, we prepped three homes in Independence to get them ready for painting. The three homes which were prepped were on North Penn, this was all possible for CMIH with the help and direction of Independence Housing Authority Director, April Nutt. Tim & Cindy White, as a highlight on Saturday April 28th, 2018, organized The American Legion Riders to visit Independence during the day. There were about 25+ Legion Riders with large American flags, riding through the downtown area around 10:00-11:30 a.m. and made several rounds by the “Love Independence Day” sites. We were honored to have The Legion Riders participate in our “Love Independence Day”. 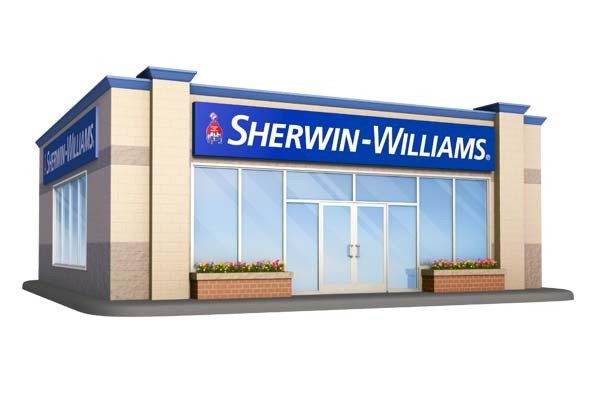 Also, a special thanks to SHERWIN WILLIAMS for donating 25 gallons of paint. And, a special thanks to WOODS LUMBER for the use of their hydraulic lift for use in painting high places. Copyright © 2019 Prelude Management, LLC. All rights reserved.